Last weekend, I headed down to a convention that I haven’t attended in years. 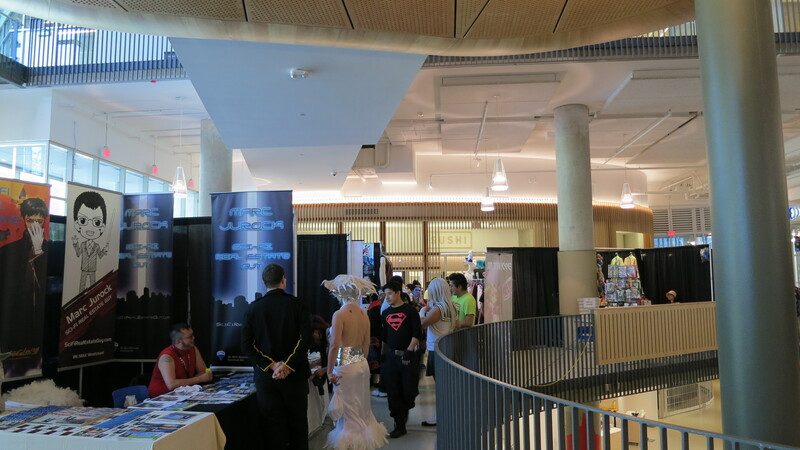 Anime Evolution is a local anime convention here in Vancouver that has been running for years now. It took a break for a few years due to some issues that were unavoidable at the time. The event started in 2003 and ran until 2010 before it took a few years off to return again in 2012. I’m not exactly sure about the details surrounding why it stopped running, but the good news is that they’re running the event annually again. In the past it actually took place at Simon Fraser University (SFU), the institution I currently attend. However, for the past few years they have been running it over at University of British Columbia (UBC). The campus out there is beautiful in comparison to ours but is a ways away. Anyway, with all of the background information out of the way, I headed down for one out of three days of the convention due to some commitments I couldn’t miss. This real estate agent is good at catering to the right crowds.